(2007/bureau b) 16 tracks 1957-76 digipac with 12 page booklet (Deutsch/F/E) German and British singers do it in (broken)french. Article properties: Various: Parlez Vous Pop? 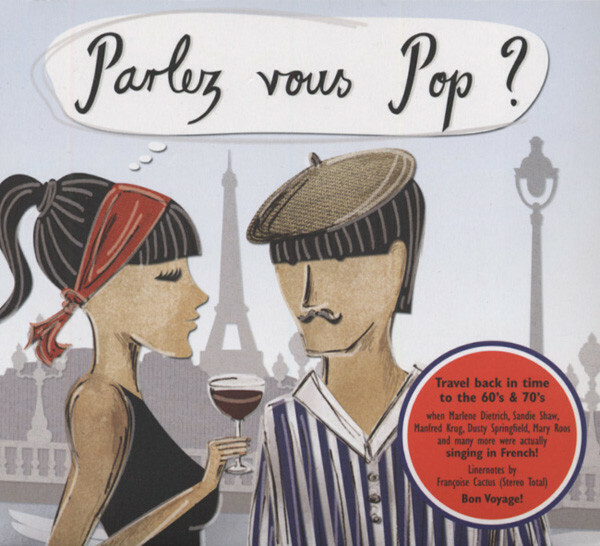 Album titlle: Parlez Vous Pop? Customer evaluation for "Parlez Vous Pop?"